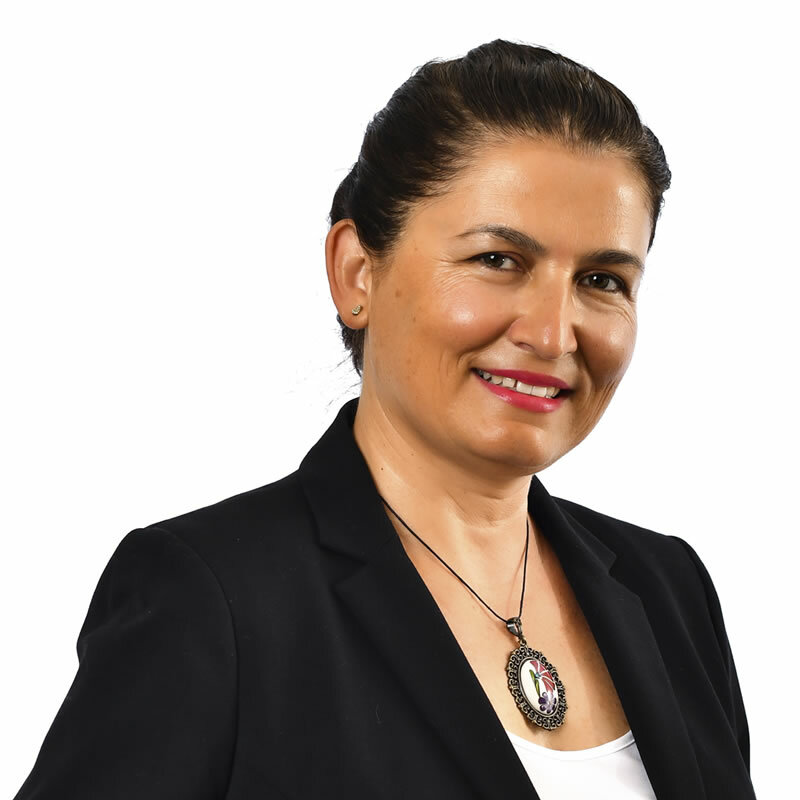 Dr. Bendegul Okumus has an undergraduate degree in Nutrition and Home Economics, MS and PhD in Food Sciences and Technology, and MS in Hospitality and Tourism Management. She has work experience in the hospitality industry, particularly in food preparation, food services, restaurant management and event management areas. Her teaching areas include Nutrition Concepts and Issues in Food Services, International Cuisine and Culture, Sanitation in the Food Service Industry and Restaurant Management. Her research focuses on food safety, healthy eating at foodservice businesses, culinary tourism, ethnic restaurants, restaurant selection, and food waste. Dr. Okumus has worked in multidisciplinary research teams, secured and completed research grants. Thus far she has authored/co-authored 12 academic journal articles, 14 conference presentations and one book chapter.